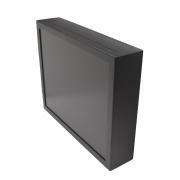 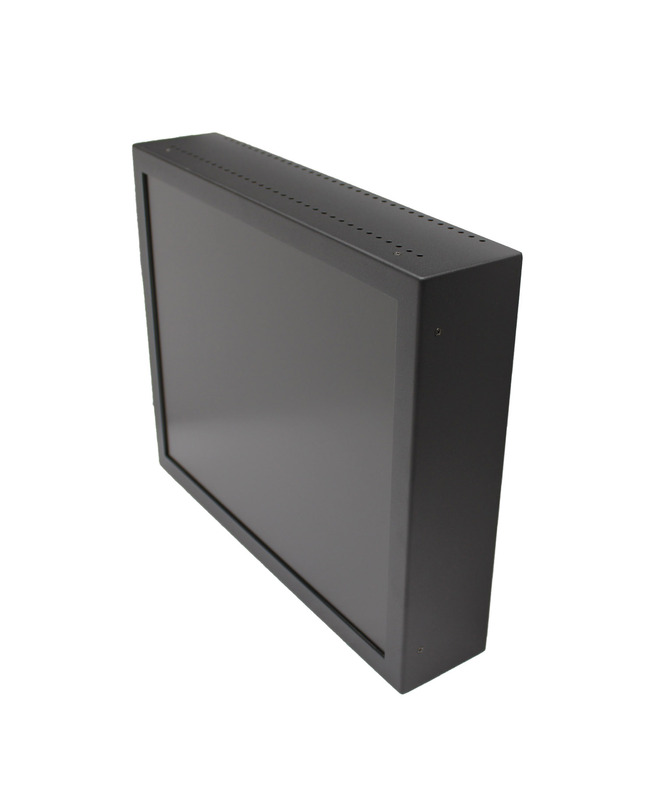 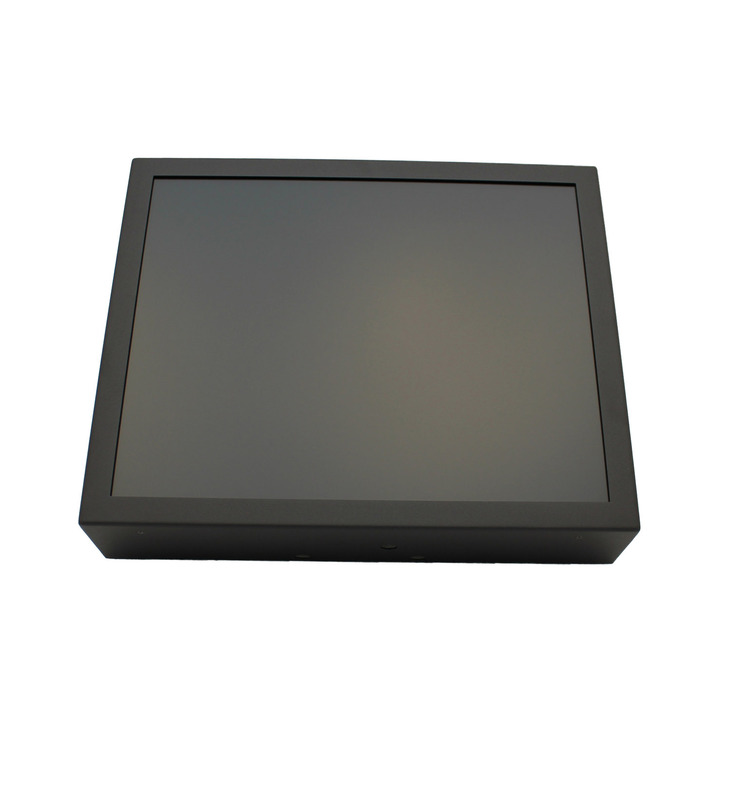 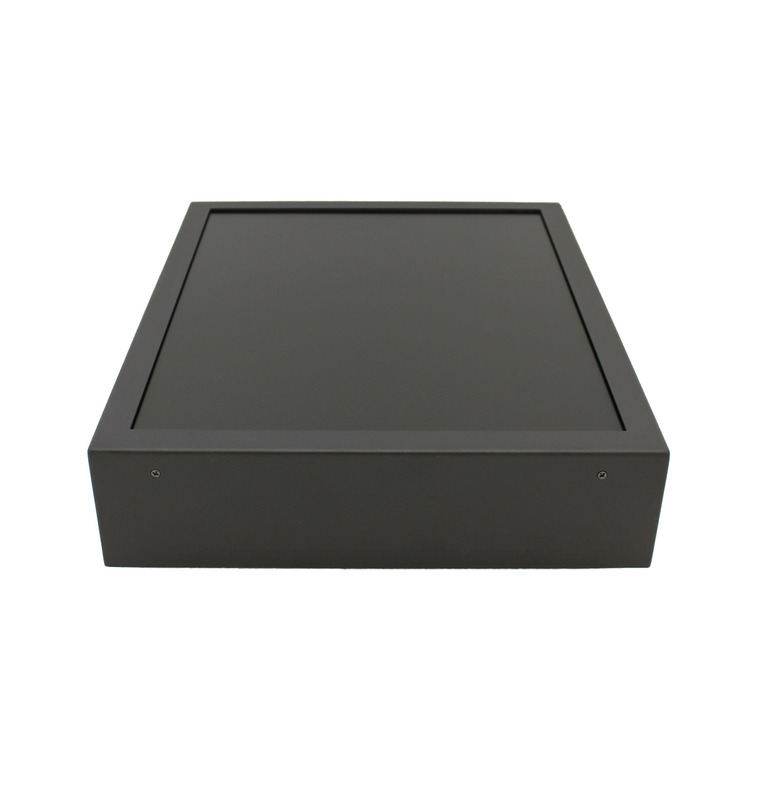 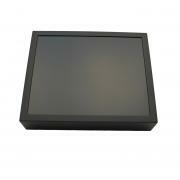 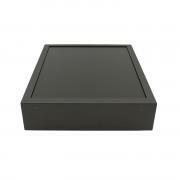 ​Description: all in one pc with or without touchscreen for invisible mounting on wall. 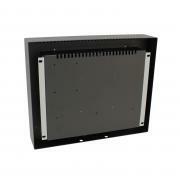 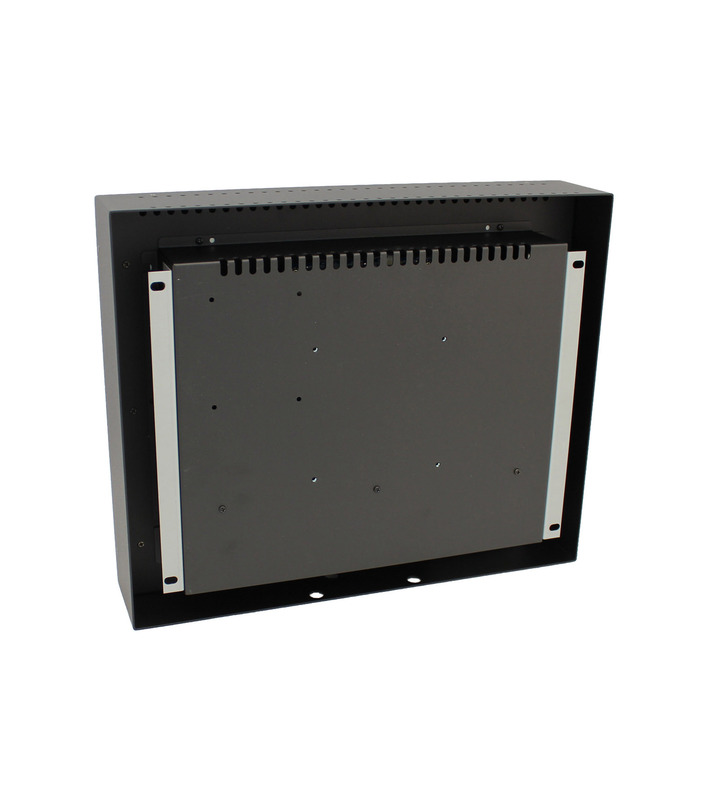 Complete metal unit for hufter proof 24/7 use in public spaces. 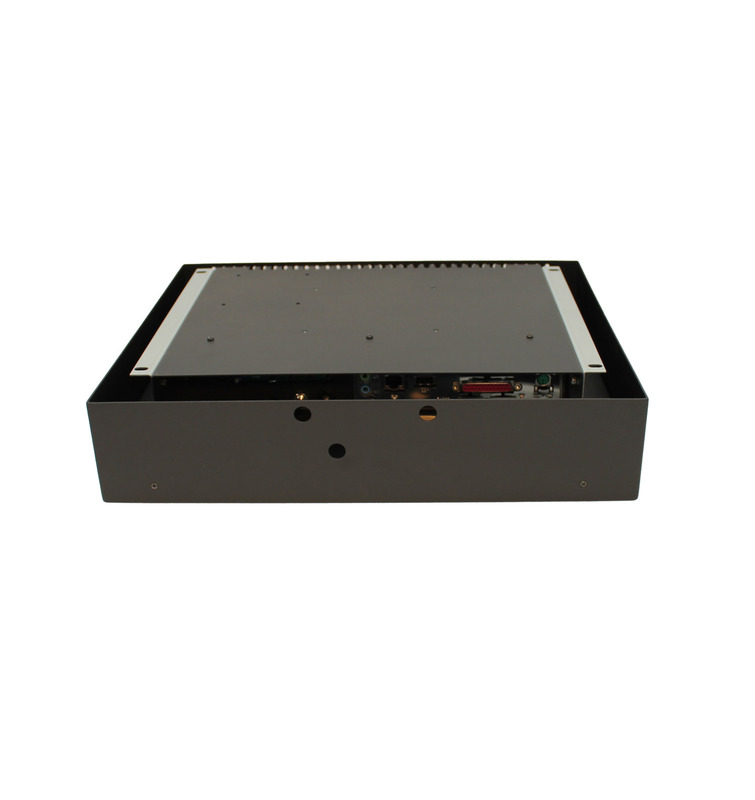 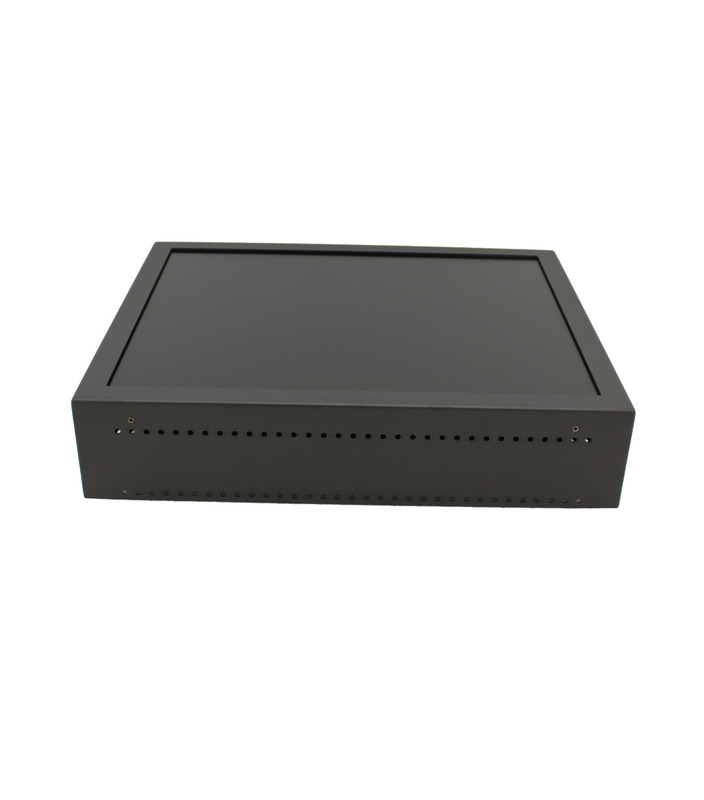 With mini-itx format computer for long lasting availability of components. Touchscreen specs: See tab "Options"
Mounting: Via 4 holes on back when cover is moved to front.